Ramaphosa says the party’s top priority will be to pursue those responsible for state capture. African National Congress president Cyril Ramaphosa on Saturday welcomed the appointment of a commission of inquiry into state capture. Speaking at the ANC’s 106th anniversary celebrations at the Buffalo City Stadium in East London on Saturday, he said corruption in state-owned enterprises (SoEs) had undermined government’s programmes to address poverty and unemployment. 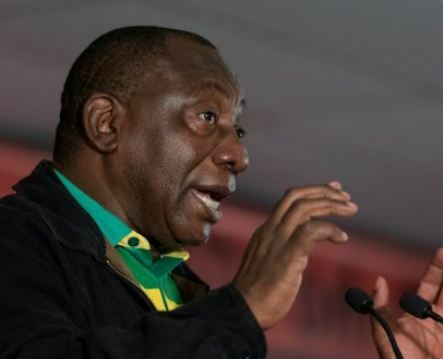 Corruption had weakened key institutions, discouraged investment, and contributed to divisions within the ANC and its alliance partners, Ramaphosa said. Anti-corruption efforts in the state should be more effectively co-ordinated and all forms of corruption should be exposed and the guilty parties prosecuted. A top priority was to pursue those responsible for state capture. The ANC at its Luthuli House headquarters would also hold to account any party member who sought to divide the party in the “year of renewal”, he said.